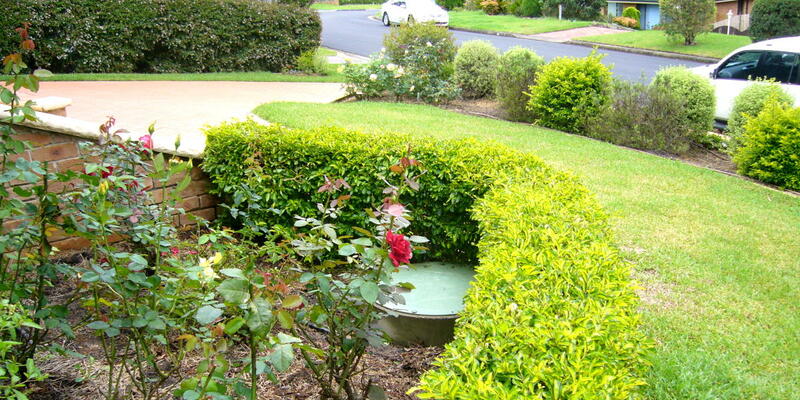 Our company is a major supplier and installer of concrete water tanks in Victoria. Since 2009, we have worked with the government to save on water resources and have assisted our residential and commercial clients in making environmentally conscious choices. As a major supplier, we carry a large range of above ground and underground concrete water tanks for various uses and purposes. Most of our durable concrete water tanks are able to hold between 5,000 Litres and 32,000 Litres of water. Additionally, we carry and supply water pumps which fit perfectly with your concrete water tank. The growing need for concrete water tanks was impelled by global warming and the water scarcity issues facing our country within the last few years. Specifically, the repeated droughts within the last 15 years have been a major point of contention amongst environmentalists, industry leaders and politicians. Droughts have had a major effect on the amount of water flowing in our rivers and have strained the level of water stored in the water supply reservoirs. Despite the recent issues, concrete water tanks have always been a necessity in Australian rural areas. It is only with a growing urban population and the high usage of water in urban centres that our problems have enlarged. Authorities and politicians have been left with no other choice, but to recommend and rely on the uses of concrete water tanks in Melbourne and other urban parts of Australia. Save precious rainwater with tanket. In helping the government with the installations, we have acknowledged the necessitation of water. Water has moulded our ancient landscapes and influenced the pattern of human habitation from the earliest times until the present. It continues to influence the Australian people’s lifestyle, prosperity and their relationship with the land. 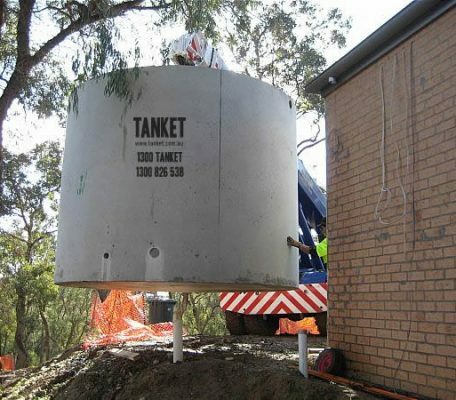 Tanket is proud to work with you to harvest precious rainwater and store it in a properly fitted and installed concrete water tank. 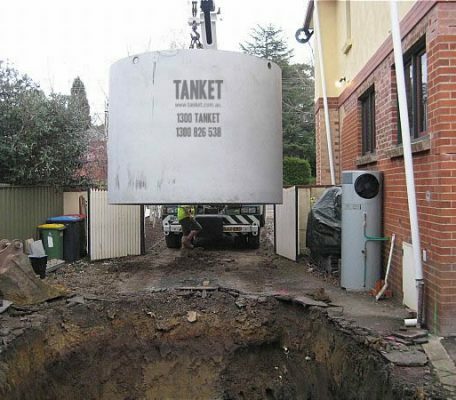 Call us now at 1-300-tanket/1300 826 538 to examine your options to speak with a professional about installing an underground or above ground concrete water tank for your home or business. Our friendly staff is extremely knowledgeable in this area and are happy to assist you. 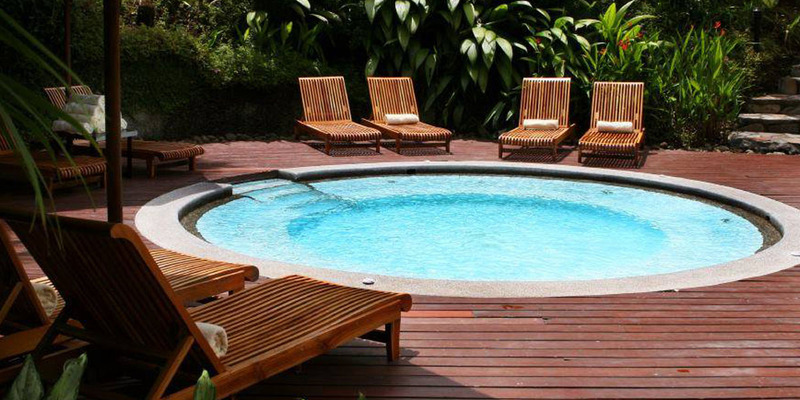 Additionally, we employ experts who make certain that all work is properly and safely completed. Our mission is to deliver our water tanks directly to your residential or commercial property in no time.